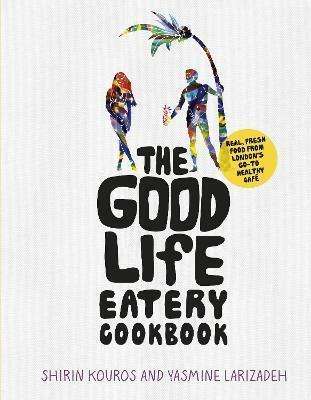 From the owners and the chef behind Londonâ€™s revolutionary cafÃ©s comes The Good Life Eatery Cookbook, with over 100 flavour-packed, simple, good-for-you recipes. Including brand-new dishes that have been developed especially for the book alongside iconic eatery favourites, all the dishes are super-quick and made with easy ingredients. From Breakfast, Muncheez and Smoothies, to Salads, Bowls and Desserts, healthy food has never tasted so good.